While last year saw Tesla attract plenty of press and hoopla over their compact Model 3, it is still months away from hitting the streets. 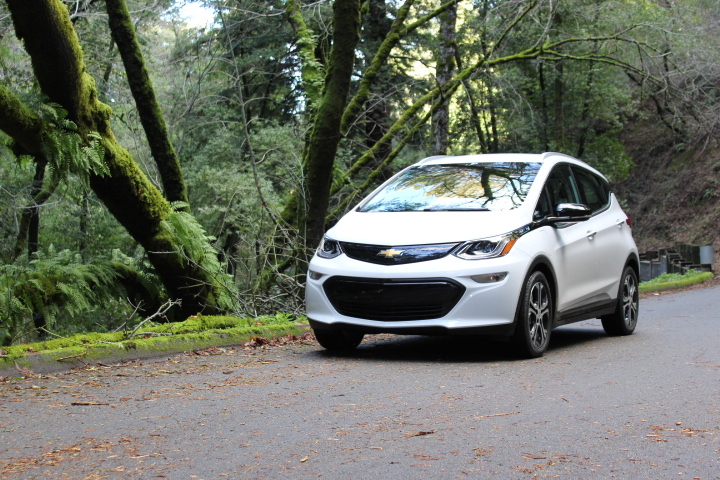 But, what has already been hitting the streets for months now, is the Chevrolet Bolt EV. It does just about everything the Model 3 promises, for a whole lot less money. Score one for the bowtie boys! 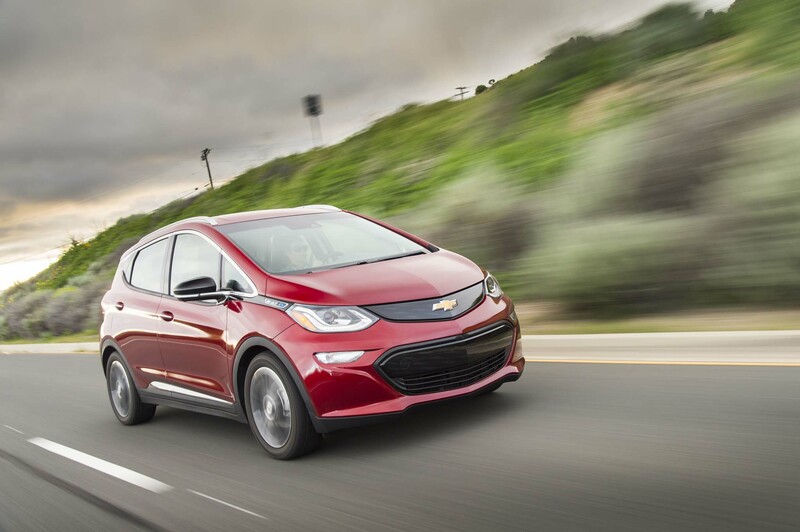 Last year, live before the world, we crowned the Chevrolet Bolt EV our 2017 Car of the Year. Not because it?s a good EV, not because it?s a good car, and not because it?s the first electric car to offer anxiety-free range at a price middle class folks can afford. It?s for all of those reasons. 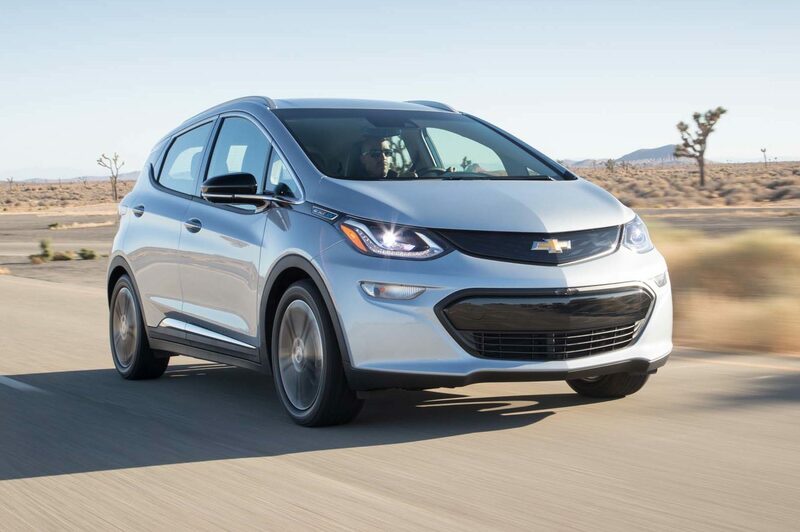 Luckily, we have a full year to see if the Bolt can live up to the high bar we set.